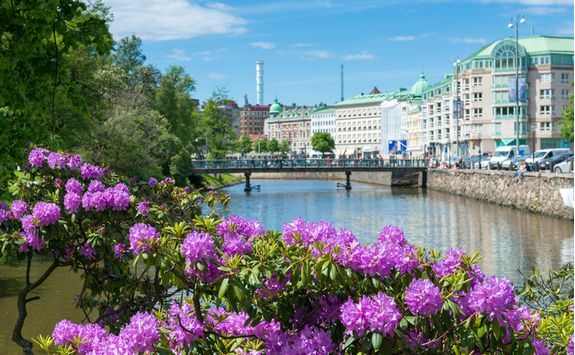 Explore Sweden's charming second city, Gothenburg, before striking out on a road trip along the wild and woolly West Coast where you can feast on Bohuslän's (the region in question) Big Five - the shellfish dream team of lobster, langoustine, prawns, mussels and oysters. 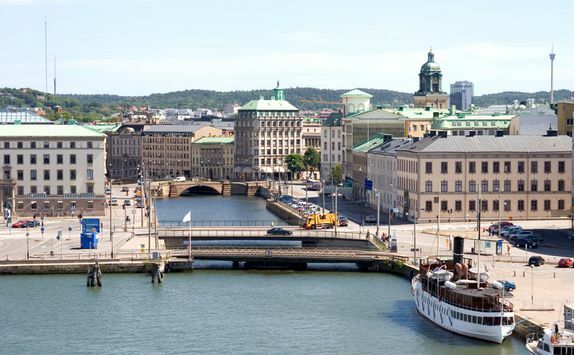 Head to the airport for your mid-afternoon flight to Gothenburg. 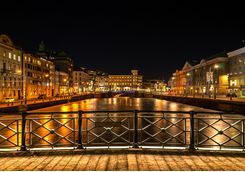 The flight is usually two hours and when you arrive we have arranged for you to take a cab for the 20 minute drive in to the city centre. 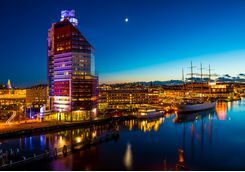 Gothenburg is having something of a moment (in a good way) and the influx of young creative types to Sweden's second city has seen the arrival of several new hotels to supplement the already excellent boutique hotel scene. We work with a selection of the very best and can suggest which would work best for you. 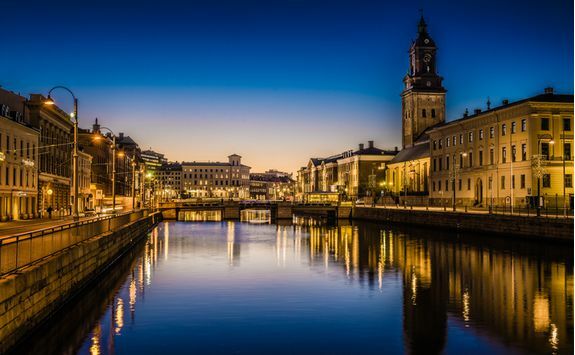 You'll most likely have arrived in time for supper, and our detailed Dossier of the best places to eat, drink and shop in Gothenburg will come in to its own now. The restaurant scene is buzzing, so you may be spoilt for choice. 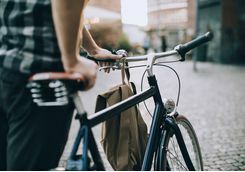 Central Gothenburg is pretty compact so it's fairly walkable, but it's also pretty flat, so we'd recommend borrowing bikes from your hotel to explore the city more easily. 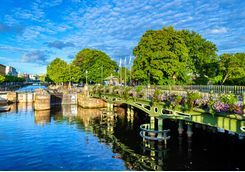 This isn't somewhere with a bewildering number of must-see sights, more a place that's enjoying a real resurgence and self-confidence that just makes it a very civilised place to visit. 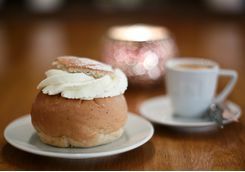 Again, our Definitive Dossier details the places and shops to visit, and the things to do, but chief among them will be making like a local and enjoying a fika - a coffee break with added cake (or something else sweet), and an excellent excuse for the locals to catch up on gossip. 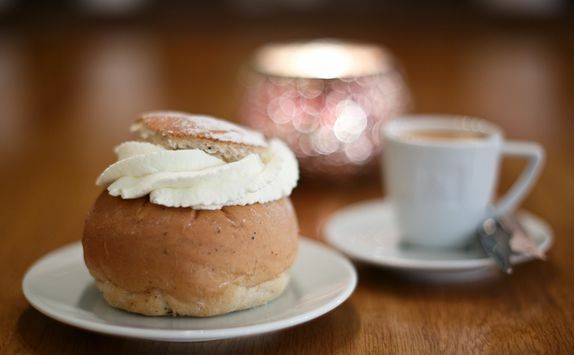 Gothenburg is known as the coffee drinking capital of Europe so there are literally hundreds of fika cafes to choose from, but we can point you in the right direction. 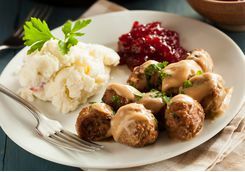 We also know the best restaurants in town in which to enjoy a delicious lunch and supper. 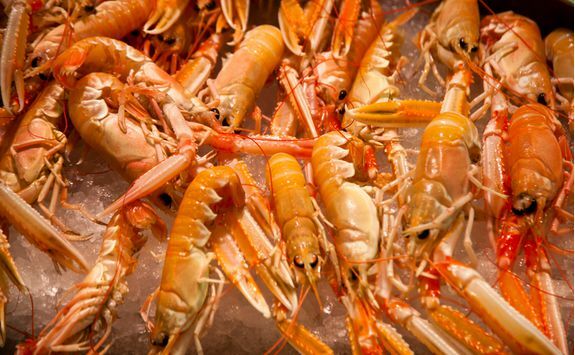 This city (and this trip, for that matter) is perfect for lovers of seafood, and shellfish in particular, and we'll let you know where best to enjoy the freshest and most flavoursome. 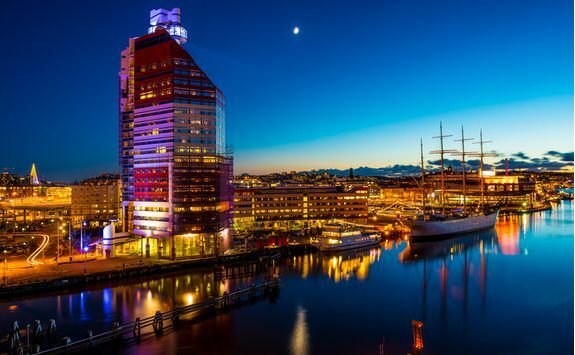 Come evening you can see why Gothenburg's nightlife scene is up there with its foodie one. There are a couple of rooftop bars and speakeasy style bars that might well be among the hippest you've ever visited. 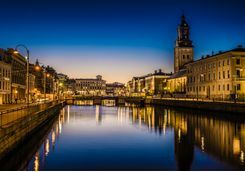 On the subject of hip, there is a high hipster quotient in the city as well, thanks to a mini migration of talented young types from the capital Stockholm, which has given rise to the city's rebirth. After breakfast (and, perhaps, a coffee) we have arranged for you to pick up your hire car from a convenient downtown location. 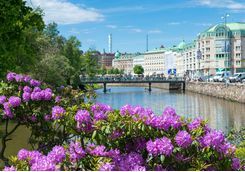 From there you'll hit the road headed north, to explore the islands and inlets of Sweden's beautiful West Coast. 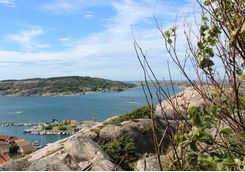 The first part of the journey is inland but soon the E6 leans towards the coastline and you begin to see the low lying rocky formations and colourful clapboard houses that make this region - known as Bohuslän - so quintessentially Swedish. After between an hour and an hour and a half, depending on which hotel you stay at, you have reached your destination - a rural retreat far removed from the bright lights of Gothenburg. Enjoy a delicious lunch of local seafood, and then this afternoon we have arranged a half day kayaking safari along the beautiful coastline. If you've never been kayaking we can arrange a lesson, but it's a super easy sport to pick up so in all likelihood you'll be paddling off in no time. Paddle through protected channels, moor up to explore uninhabited islands and generally get away from it all in a beautiful place. For a more cultural afternoon, visit the Nordic Watercolour Museum, set in a lovely glass-fronted space on the waterfront in Skarhamn. This evening you can enjoy dinner at the hotel or we can make a reservation at one of the accredited and award-winning local restaurants listed in our Dossier. 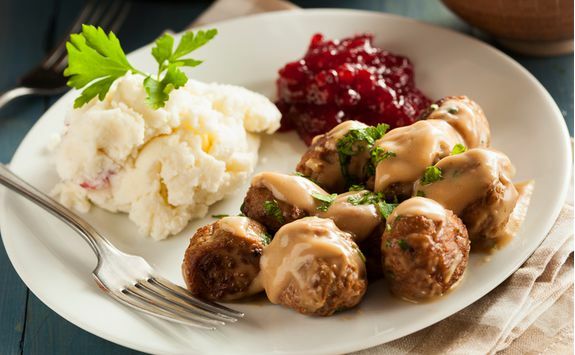 This morning it's time to sing for your supper or, more accurately, lug for your lunch. 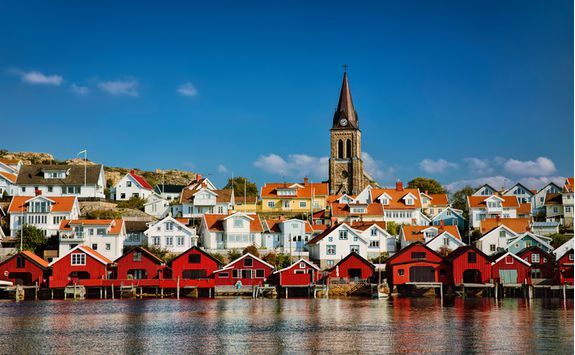 After breakfast make your way to the pretty harbour town of Lyckorna where you will join local fishermen on board their boat for a trip out to their mussel farms in the sheltered waters of the sea fjord. Once at the farm the crane on board the boat hauls the mollusc-covered chains up above the water and you help to harvest the thousands of juicy blue mussels. Once your ocean bounty is aboard, the skipper turns the nose around and heads for home. 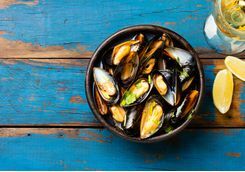 Depending on timing/weather, the fishermen will either cook the mussels there and then on board, or at a local beach, or back at their seafood specialising restaurant in Lyckorna. 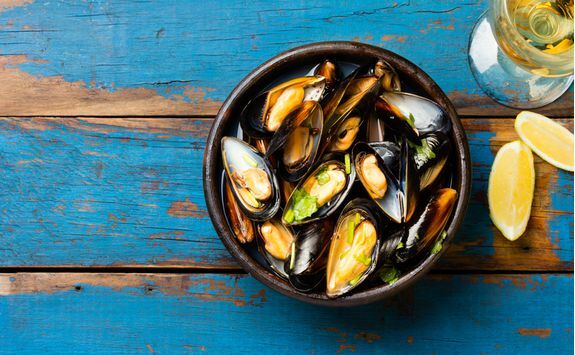 Eating perfectly cooked, perfectly fresh mussels gathered by your own hand has to be one of the most satisfying lunches imaginable. After your bivalve overdose, you're going to be on the road again, albeit a short hop of less than an hour to Fjallbacka. 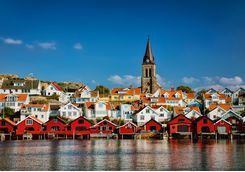 This pretty little fishing community will be your base for the next two nights, and this afternoon you should take time to wander around the village where glamorous Swedish actress Ingrid Bergman used to bring her family for summer holidays. For those with a penchant for Nordic Noir literature, Fjallbacka is also the setting for Camilla Lackberg's murder mystery novels. 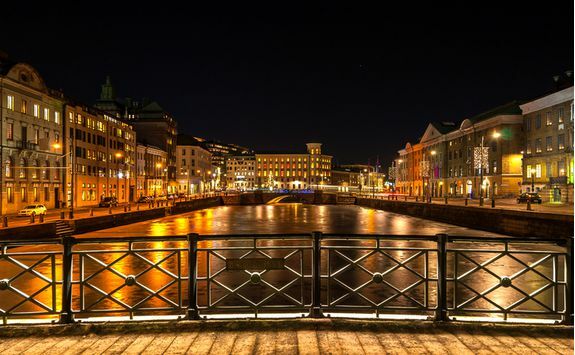 Thanks to the long hours of daylight in summer, you can enjoy walking, swimming or kayaking late in to the evening before a(nother) seafood splurge at a recommended restaurant in the harbour. 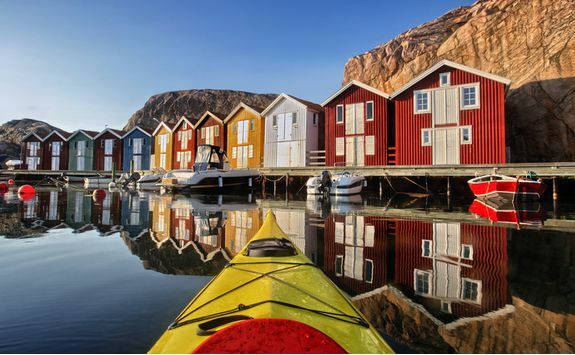 Today you should sample some island life on a day trip to the Koster Islands, the beautiful islands up near the Norwegian border. 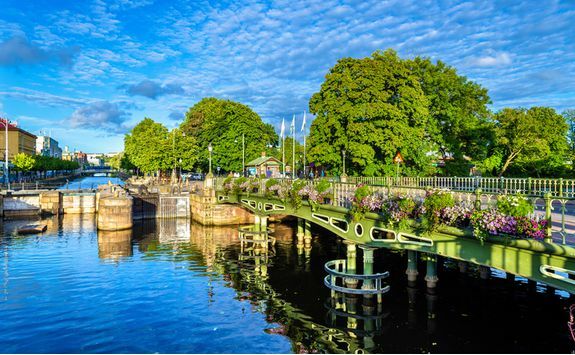 Drive 45 minutes north to the port town of Stromstad to catch the ferry, which takes under an hour. 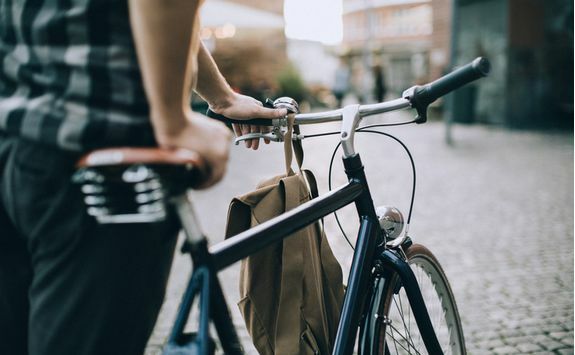 The car-free archipelago is a lovely place to walk, and there are a number of well-marked trails on the main islands of North and South Koster. 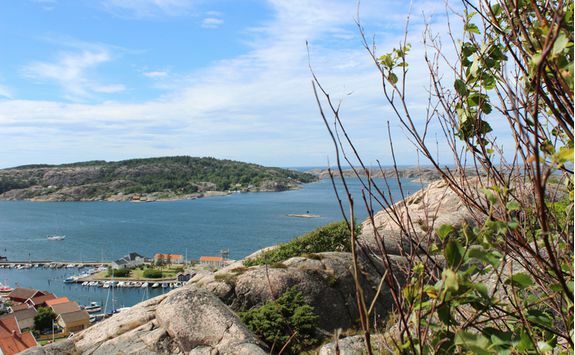 We recommend staying on the ferry to South Koster because there is a better choice of walking trails, ranging from a couple of miles to four miles and all taking in the coastline (there are some good spots for a quick dip) as well as fishing harbours and ancient forests. 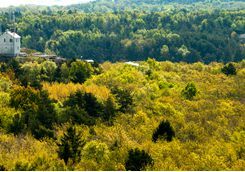 We will recommend the best trail for you. In the afternoon you can take the ferry back to the mainland and return back to Fjallbacka. 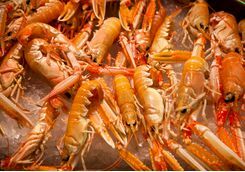 Depending on the exact time of year you are here, you can then enjoy a final seafood fling of crayfish, mussels, oysters, prawns or - from the first Monday after the 20th September every year - outstandingly fresh lobsters. There are some decent late evening flights back from Gothenburg to the UK so you can make the most of today. 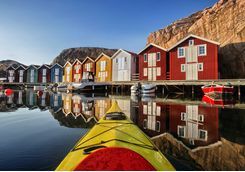 There's the chance to do some more kayaking, cycling, walking or seafood safari activities this morning, before enjoying a last lazy lunch in Fjallbacka. After lunch, it's the final leg of the road trip back south towards Gothenburg, but not before you visit the UNESCO World Heritage site of Tanum, half an hour's drive away. 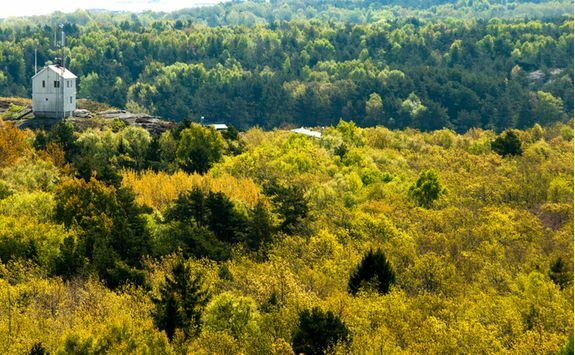 The centrepiece of this region is Vitlycke, home to extraordinary late Bronze Age (so some 4,000 year old) rock carvings. The main panel features nearly 500 figures and symbols, but you can also walk along well-marked trails to other rock faces. 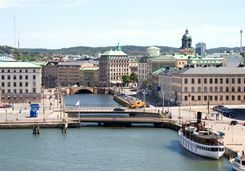 Once you've explored the extraordinary site, and visited the museum, then it's a gentle two hour drive back south to Gothenburg Airport, where you can drop the rental car and check in for your two hour flight, which is likely to land back in to the UK in the late evening.